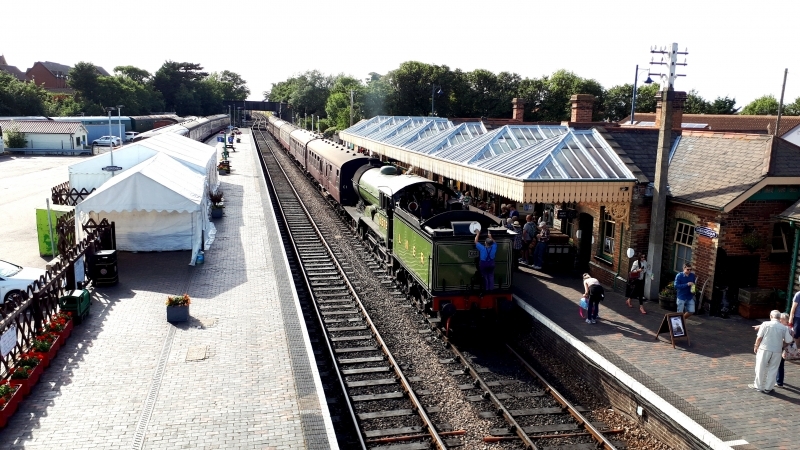 The North Norfolk Railway (NNR) – also known as the "Poppy Line" – is a heritage steam railway in Norfolk, England, running between the coastal towns of Sheringham and Holt. It cuts through the countryside to the east of Weybourne with views of its windmill and passes through the well preserved country station which also houses a locomotive shed together with a carriage maintenance and restoration centre. The Norfolk Orbital Railway, an independent organisation, has plans to join and link the NNR with the Mid-Norfolk Railway. Please give us your overall rating for North Norfolk Railway.